Innovation and technology are playing increasingly valuable roles in boosting performance and sustainable efficiency in mines throughout Africa. 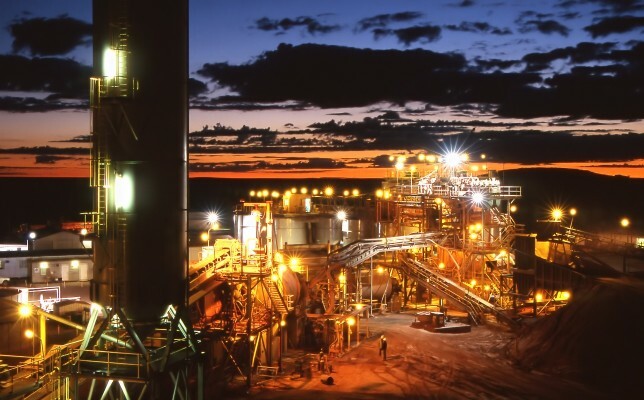 Schneider Electric, which has been partnering with mining companies for more than four decades, has a dedicated Mining, Metals and Minerals (MMM) Division and a digital technology platform that is positively impacting productivity in the mining sector. 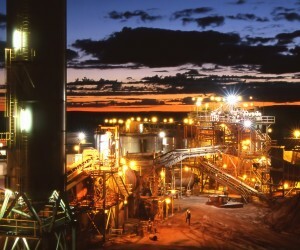 Marc Ramsay, Vice President of the Anglophone Africa Mining, Metals and Minerals Industry Business Unit at Schneider Electric SA, says that of all the trends impacting the mining industry currently, none is likely to be as critical as digitalisation for the over-arching impact it is beginning to have on every aspect of the industry operation, while also offering significant potential for improving operational efficiency. The Schneider Electric platform is the Internet of Things (IoT) enabled EcoStruxure, dubbed ‘the next generation of active energy management and automation architecture’, and features open and inter-operable architecture and leverages the latest in digital technologies – including cyber security, analytics, cloud, and mobility – delivering real-time control and operational efficiency. The EcoStruxure Platform allows the onboarding of connected products, as well as configuration and messaging with devices; the collection and storage of device data; the ability to perform analytics; and configuration and upgrades at a device level. Ramsay, who has been with Schneider Electric for six years and with the MMM Division for four, is encouraged by the transformation of the mining industry to a more inclusive environment of mid-sized localised mining companies, as well as the progress between government and industry to find solutions for investment that will benefit the African economy and communities near the mines. Schneider Electric MMM’s products and services help to manage and optimise the use of energy in mining assets, backed up by 165,000 SE employees around the world who develop, supply, and provide aftersales services for such solutions. In March 2018, Schneider Electric completed the merger of the UK-based AVEVA, a move which has greatly added to its capability to support African mining clients. The MMM division covers English-speaking Africa with more than 500 employees spread across three major business hubs and more than 15 satellite offices. The company also draws on a network of 200 certified partners that supply, integrate, manufacture and support its range of products and solutions.